Nearly 1 in 5 adults in the US suffer from mental illness. These battles, all 42 million of them annually, affect not only the patient but also the families, friends and support networks of these individuals. Now take that 1 in 5 figure and expand it to include every person who has been impacted by mental illness indirectly. If you haven’t already related to this statistic, imagine the staggering number of people around you, in your next class, in this Handle Bar community who know it all too well, and rarely speak about it. Handle With Care is a movement to raise awareness on mental health and battle the stigma associated with mental illness. We believe that mental health and physical health are inextricably linked and we aim to build upon this connection with our events, podcasts, newsletters and of course our conversation with you – our community. Whether you are directly impacted by mental illness, or if you are simply passionate about your own wellness, join the conversation. Let’s peel away the stigma, and get real about mental health. 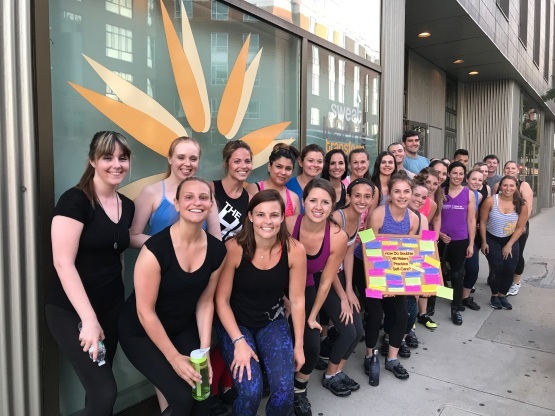 The movement is a group effort led by volunteer members of The Handle Bar Team, founder Jess Fracalossi, and HWC Executive Director Ellie Castine. Together, the HWC team agree upon and host bi-monthly events, a regular podcast series, and uplifting twitter and instagram accounts focused on peeling away stigma and shedding light on mental health. Are you effected by mental illness directly or indirectly? Are you passionate about mental health and wellness? We are looking for inspiration and want to form relationships within our rider community to help us make an impact. We will be hosting events to raise awareness and support for individuals living with mental illness and the facilities and organizations dedicated to their treatment. We need your help. Do you have an idea for an event? Do you have a personal story that could mean something for someone who is struggling? How do you practice self-care to maintain mental wellness? Do you just want to stay in the loop on our movement? Fill out this form to share your thoughts. 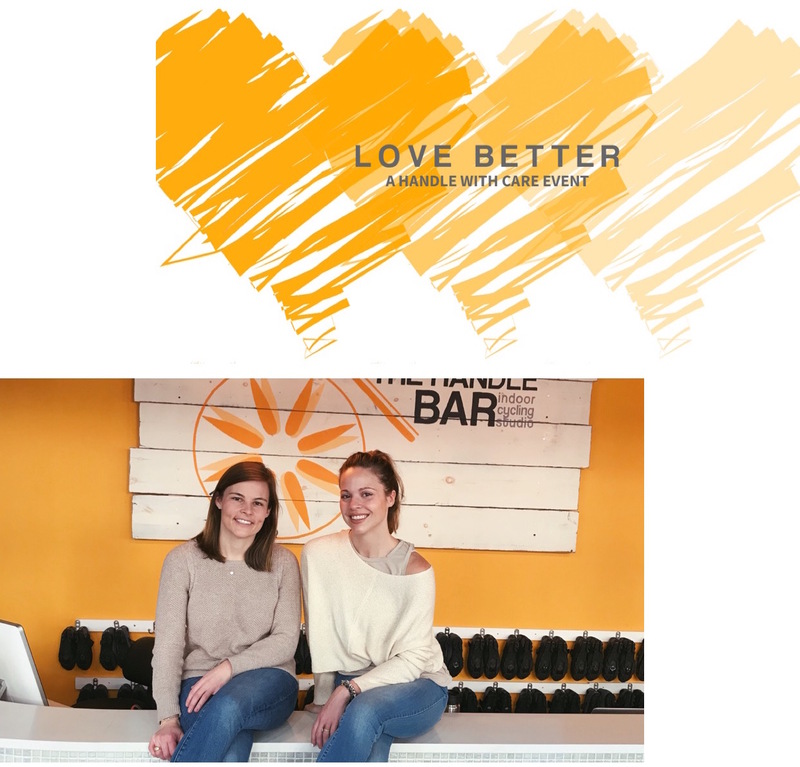 LOVE BETTER is an event geared towards building and understanding healthy relationships. The aim of the event is to unpack how our relationships with one another affect our mental health in both positive and negative ways. 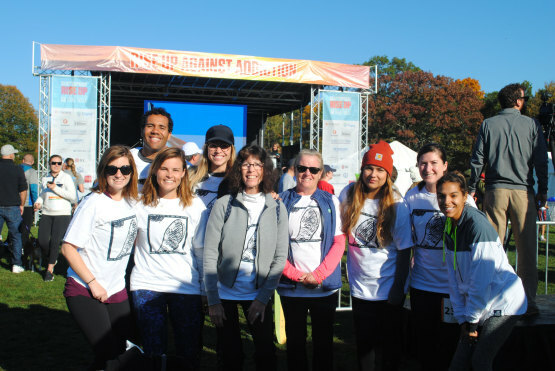 Led by HB founder Jess Fracalossi and HWC Executive Director Ellie Castine. Sign up for our newsletter and receive all the latest from The HB. By submitting this form, you are consenting to receive marketing emails from: The Handle Bar Indoor Cycling Studios. You can revoke your consent to receive emails at any time by using the SafeUnsubscribe® link, found at the bottom of every email.